How do you shine your light? We believe in moving through #life with #grace and #love . It is our goal to shine #light in the darkest of places and fill those spaces with #abundantlove . We want to help you honor yourself and #spreadthelove ! 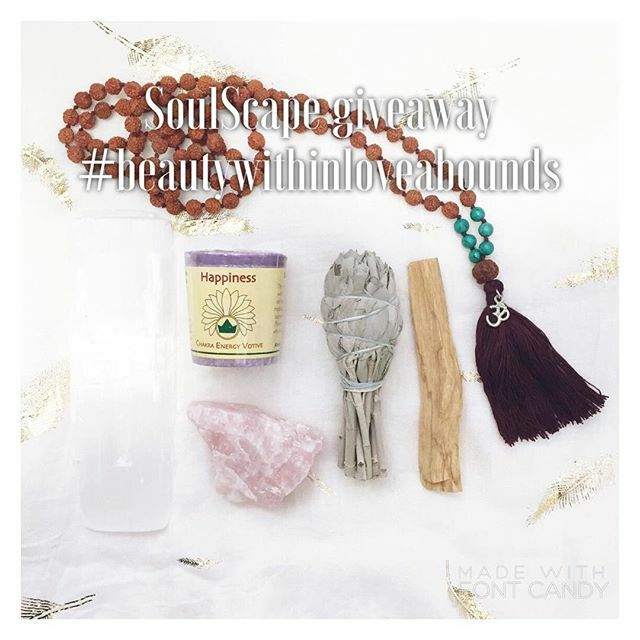 Repost this, tag us and use #beautywithinloveabounds for a chance to #win the items in the image! The winner will be announced this Friday March 25! Winner must pick up items in store.